No experience necessary! 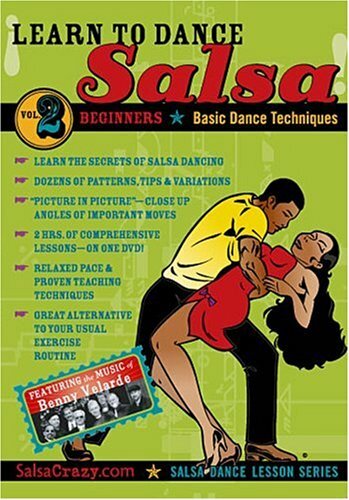 The basics of lead and follow Two-Step as well as mirrored vines, wraps, torque turns, forward and back presentations and much more are all taught from a complete beginner perspective. 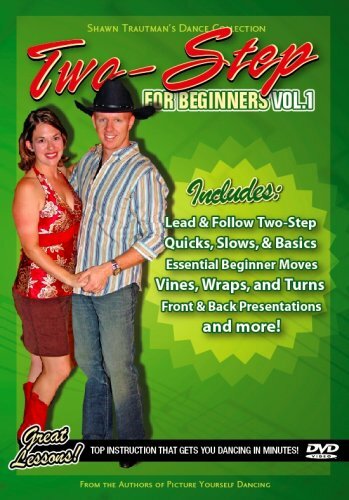 Whether for a hot night at a country western club or just something fun to do, this volume is for everyone as you will learn to lead and follow the Two-Step (also known as the Texas Two-Step). 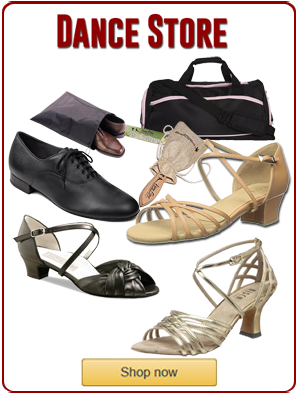 Two-Step for Beginners Volume 1 is professional, easy to follow, designed specifically for beginners and fun for anyone wanting to get started with dance lessons. 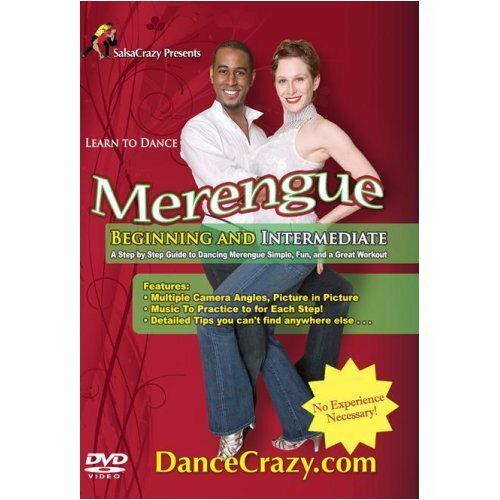 With nearly 90 minutes of instruction, multiple camera views, and beginner-friendly curriculum, Shawn and Joanna Trautman will build your confidence and help you get moving on the dance floor. Filmed in a country nightclub and presented with multiple camera angles and Picture-in-Picture technology, you will be surprised at just how easily you learn with the right instruction. The design of the curriculum and camera placement for the DVDs allows the leaders to do the EXACT movements that Shawn presents, and it allows the followers to mimic Joanna in real time without having to turn away from the screen. 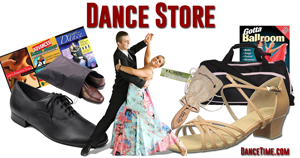 In addition to learning along with the instructors with split-screen formatting, you will also get to dance each dance with music alongside the instructors at the end of each section.